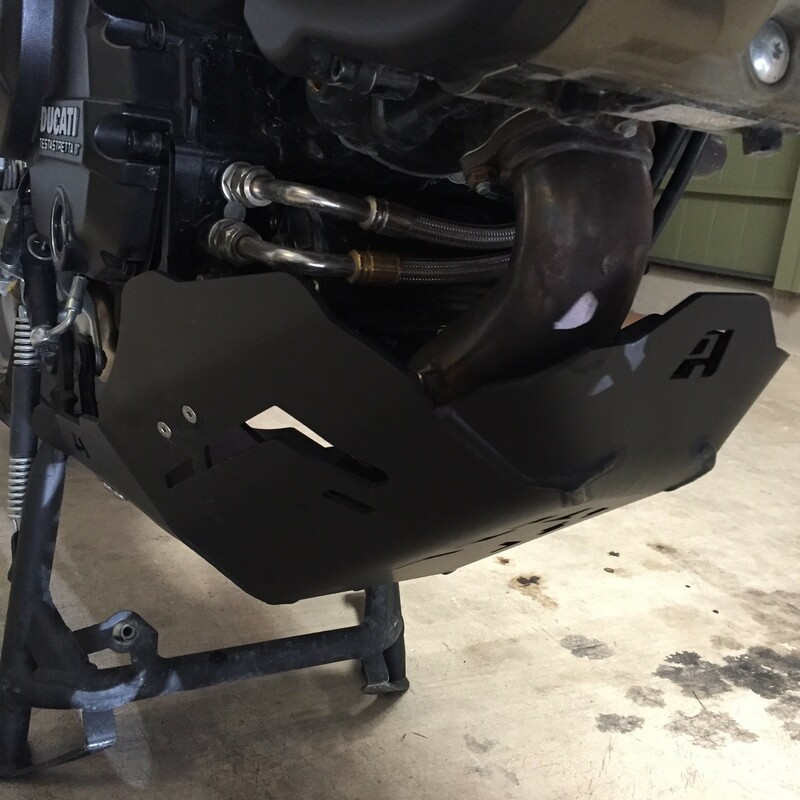 I will add a skid plate and want it in black. The only one that I have found so far in my research that makes that color is from AltRider. Does anyone have an opinion about this product or have a better suggestion? Thanks. 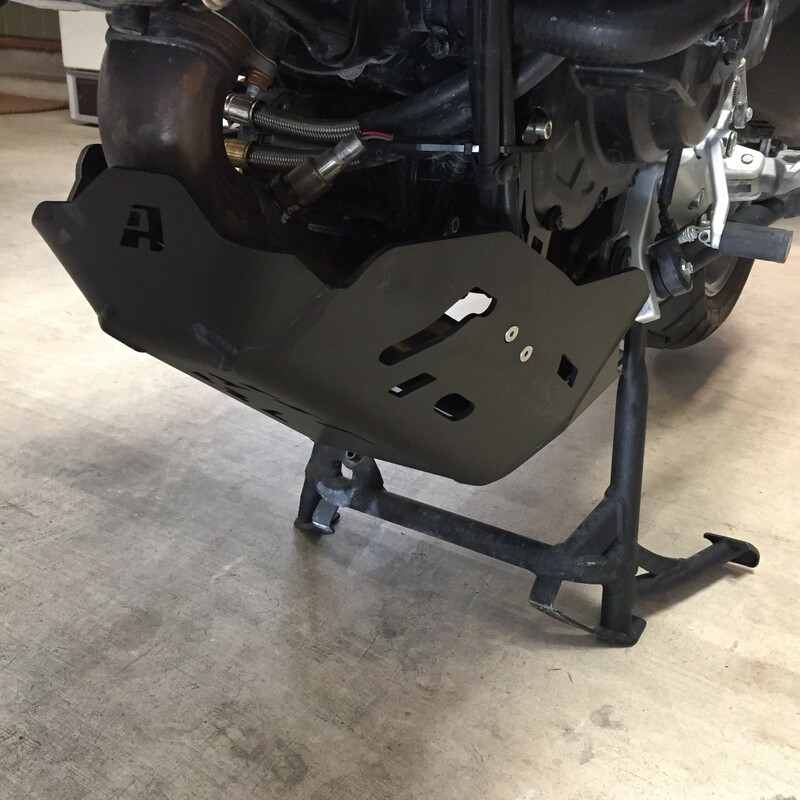 Re: Skid plate - black? I purchased the AltRider. Here is what it looks like installed in black - only photos I could find online were aluminum. I found this one on ebay, looks good to me . Even available in red. I agree with Murf46 about the low front of the AltRider plate, and I like the Ibex pictured on ebay. If I had waited I might have found a solution for shipping the Ibex to the United States.